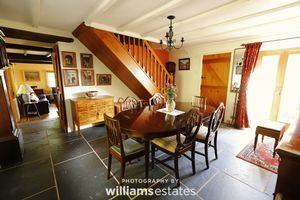 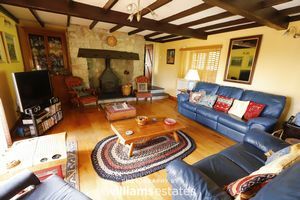 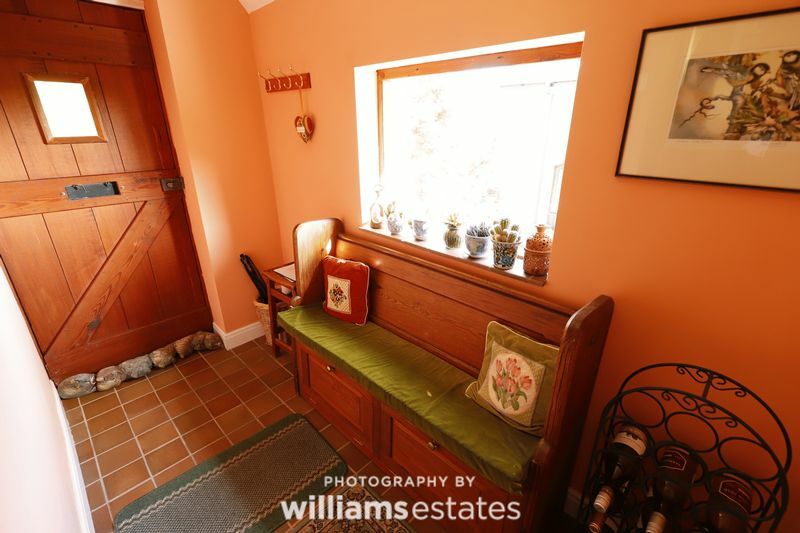 If you are looking for a substantial property that oozes charm and character then look no further. 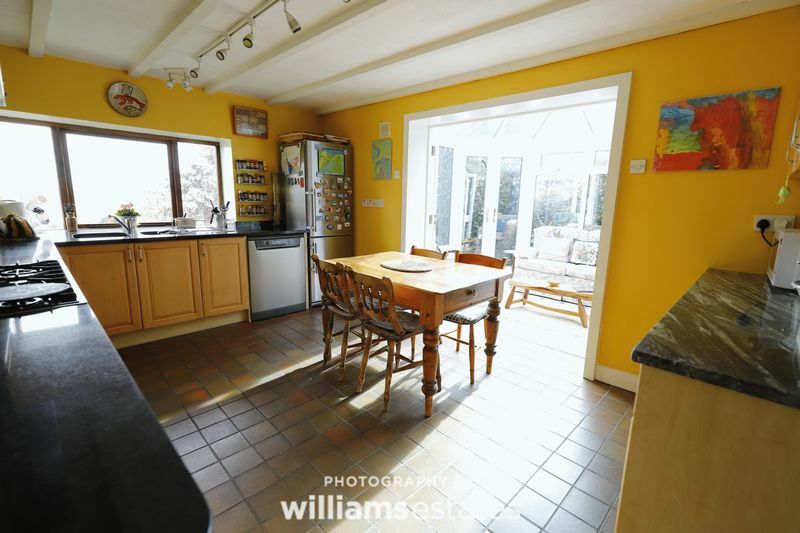 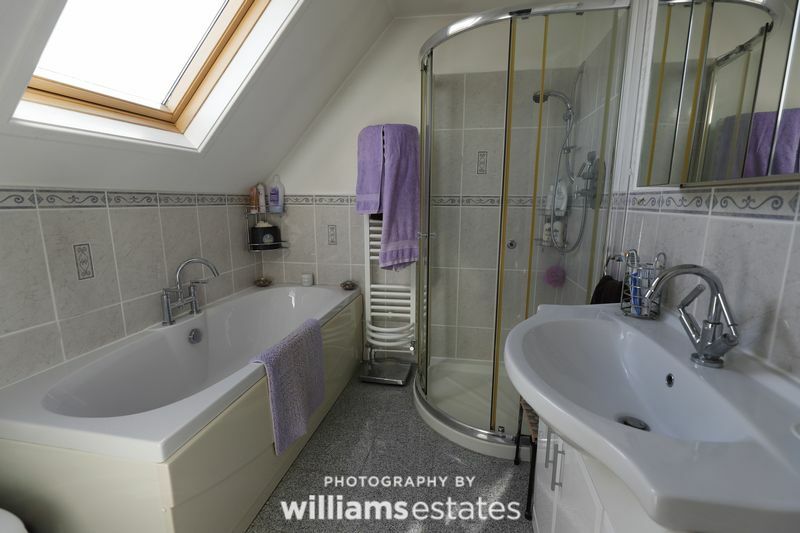 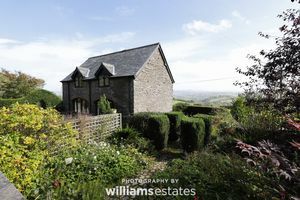 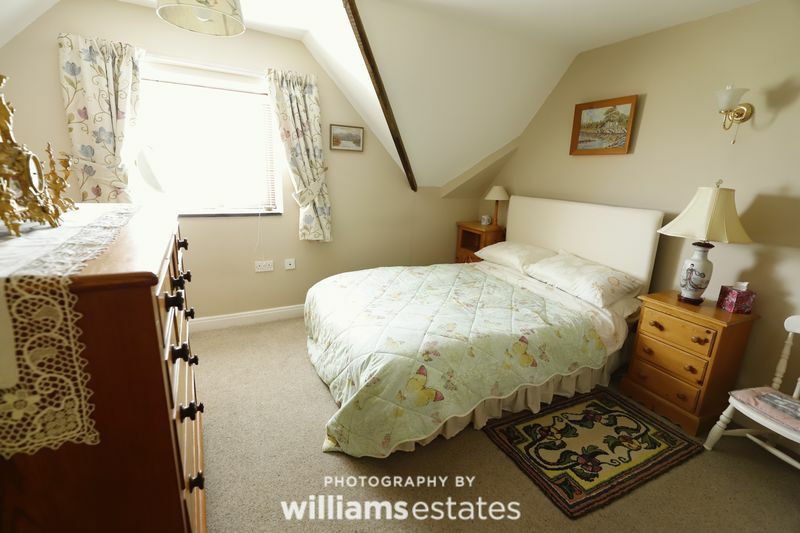 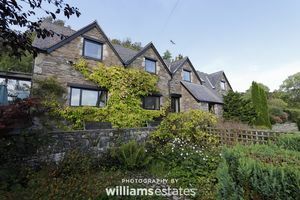 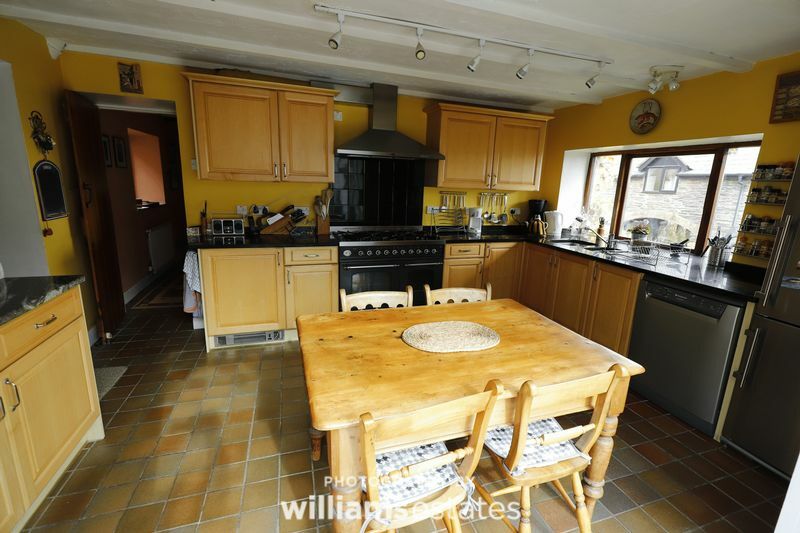 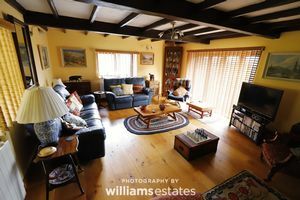 Williams Estates are delighted to introduce to the market this large five bed family home with separate additional cottage. 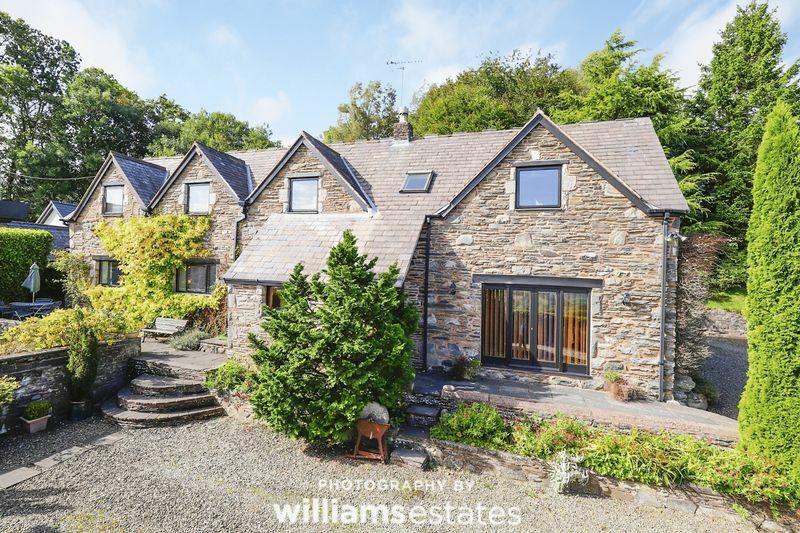 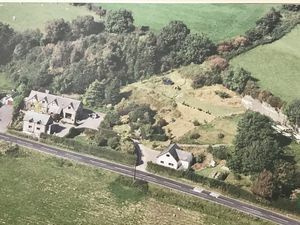 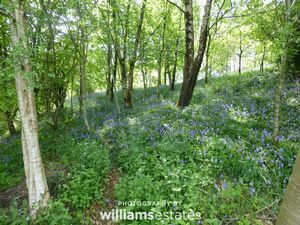 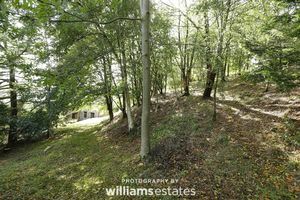 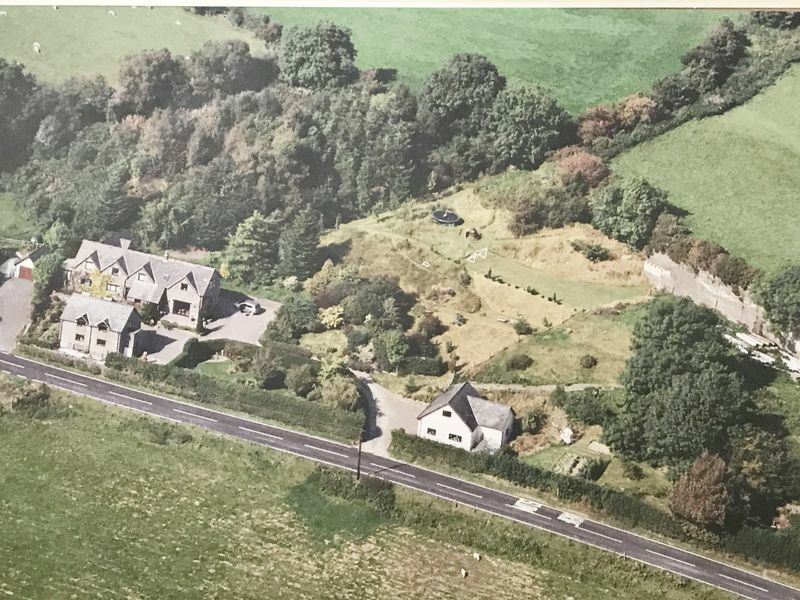 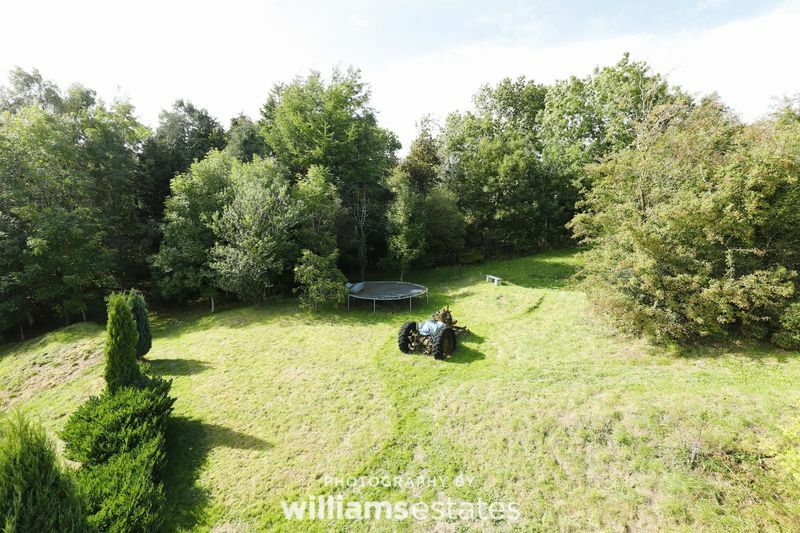 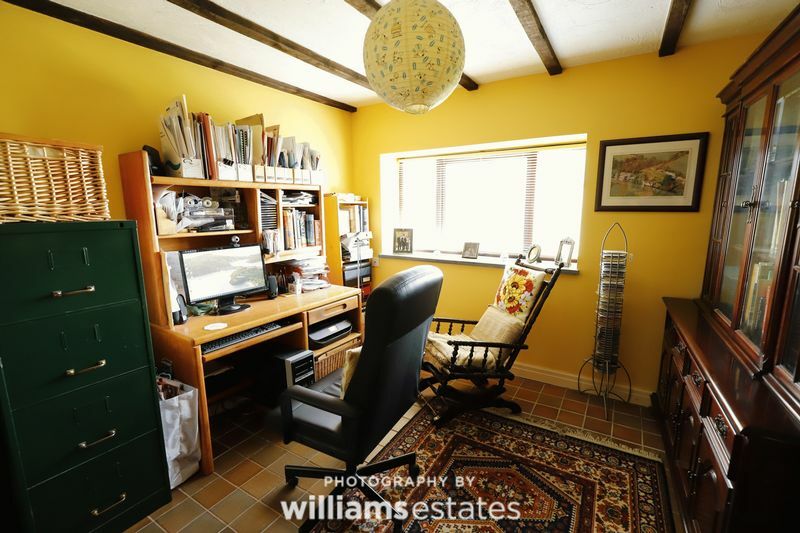 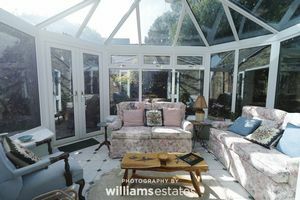 The property is situated within 6 and a half acres of varied land including meadows, woodland, cottage gardens and lawned gardens. 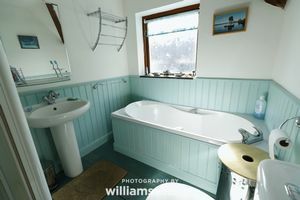 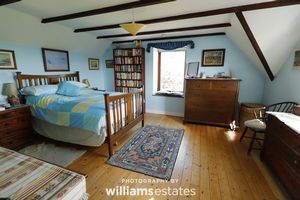 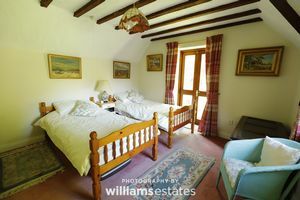 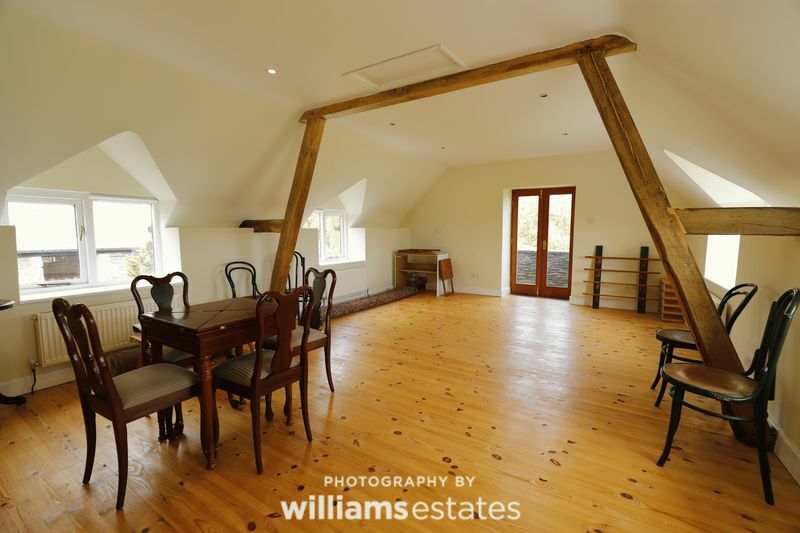 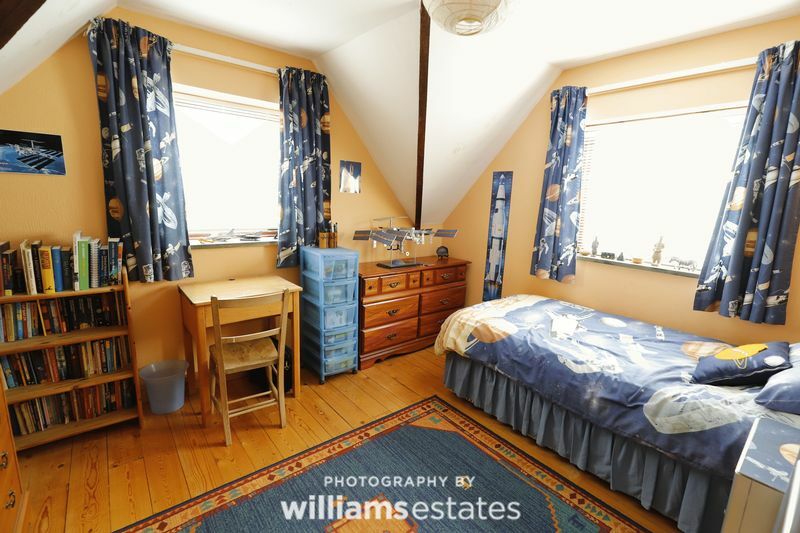 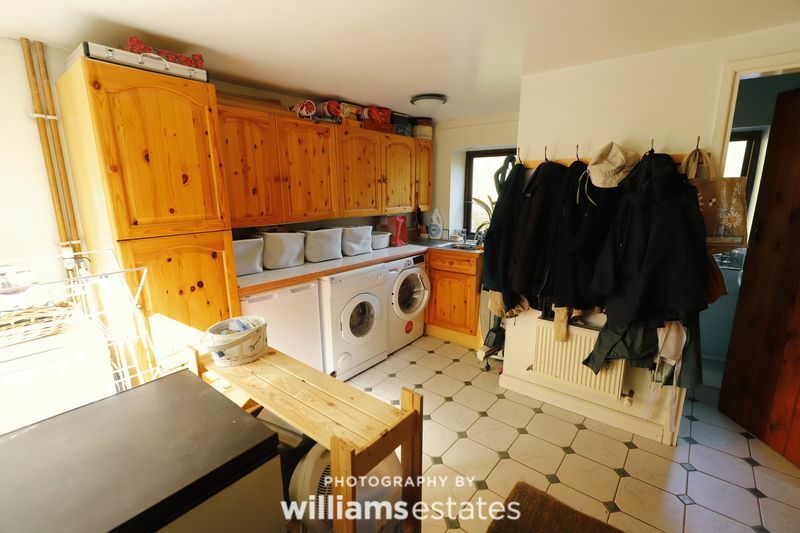 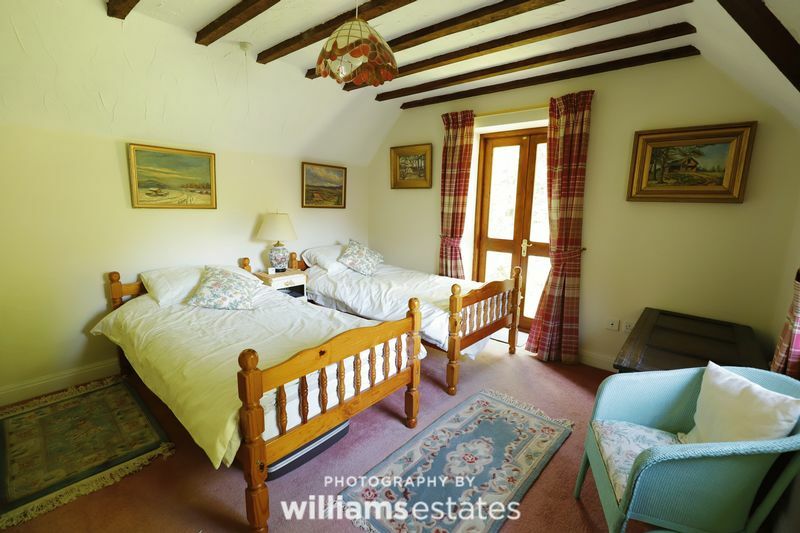 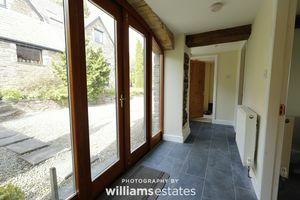 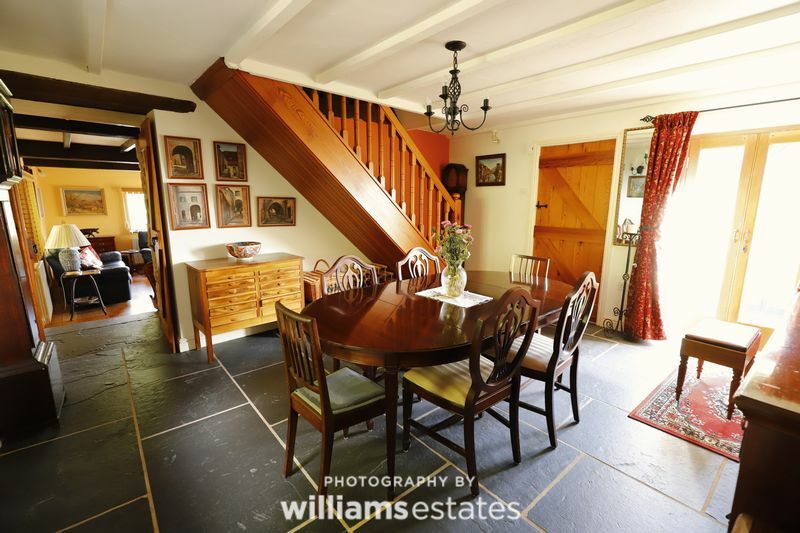 The property features a range of original features including slate flooring, pine flooring and feature fireplace. 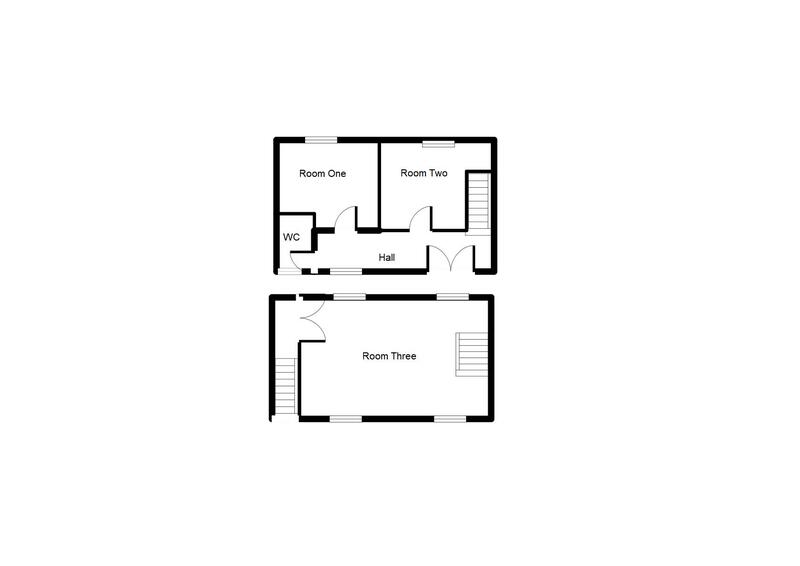 In brief the accommodation comprises entrance vestibule, large dining hall, living room, farmhouse kitchen, conservatory, utility room, cloakroom, five bedrooms to the first floor with en suite and walk in wardrobe to the master, and additional family bathroom. 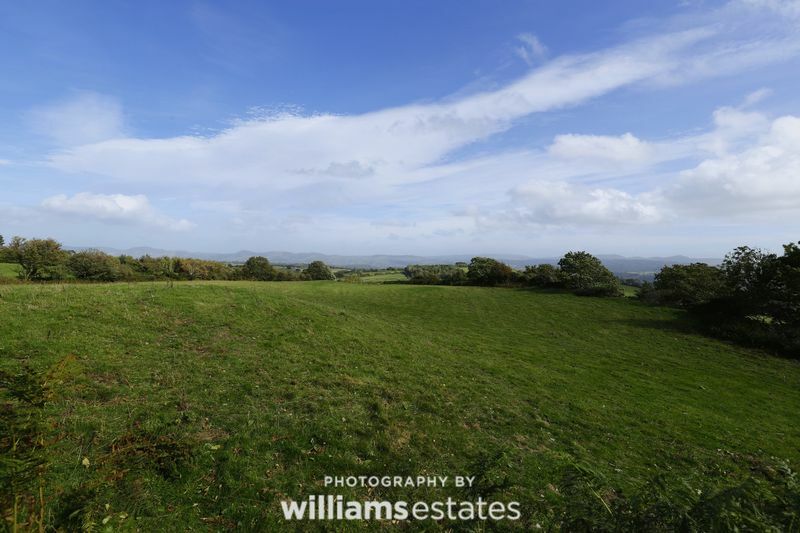 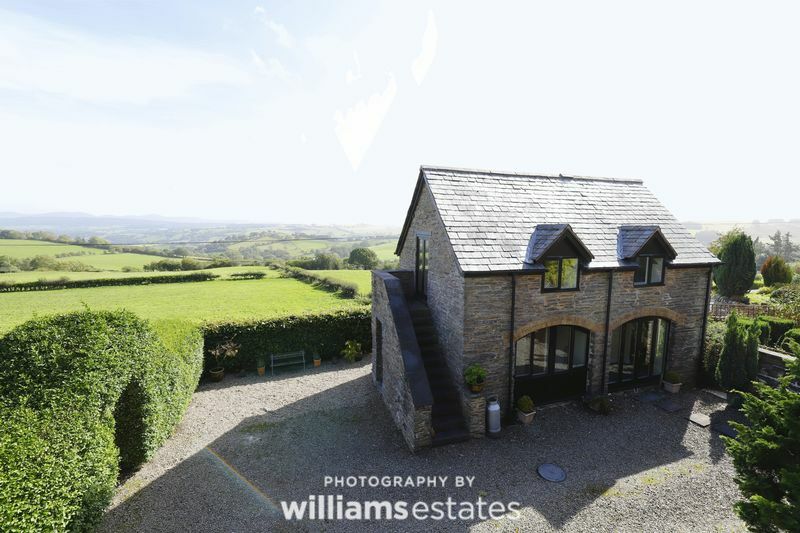 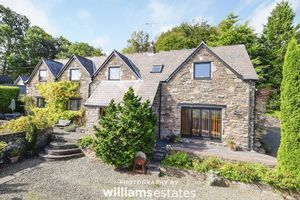 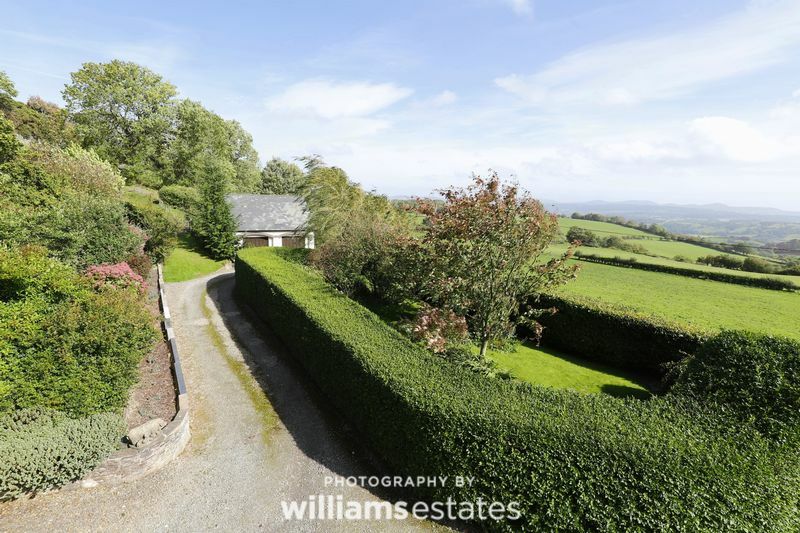 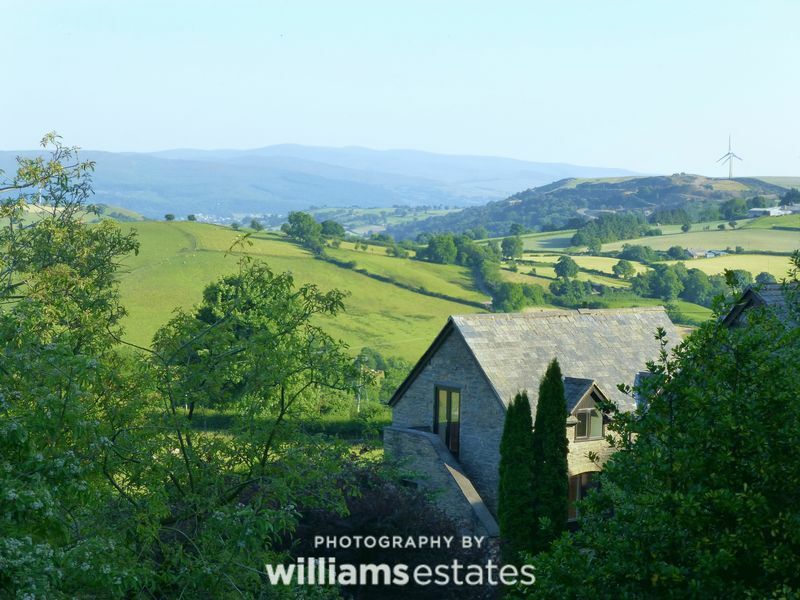 The property has absolutely stunning panoramic views across the Vale of Clwyd and towards the Llantysilio and the Berwyn ranges. 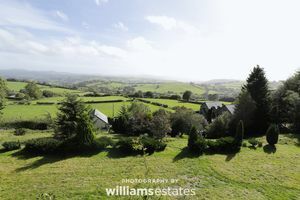 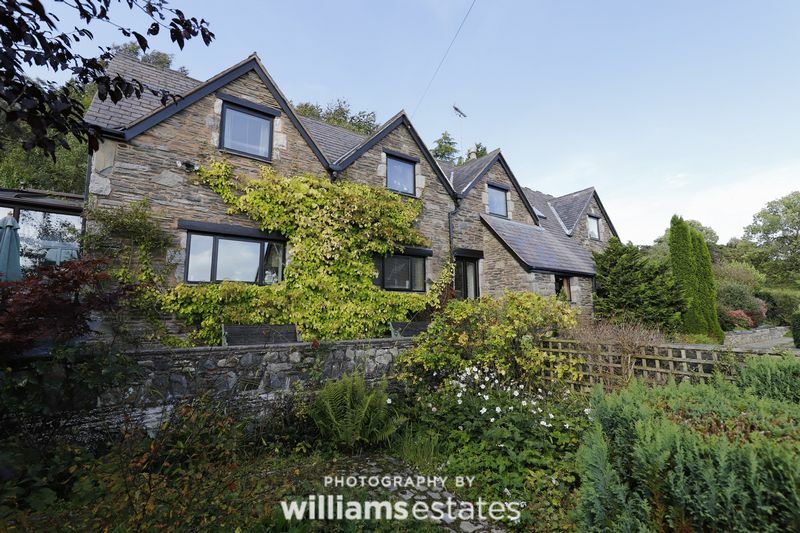 The property is located on the outskirts of Clawddnewydd and is just a short ten minute drive from Ruthin town. 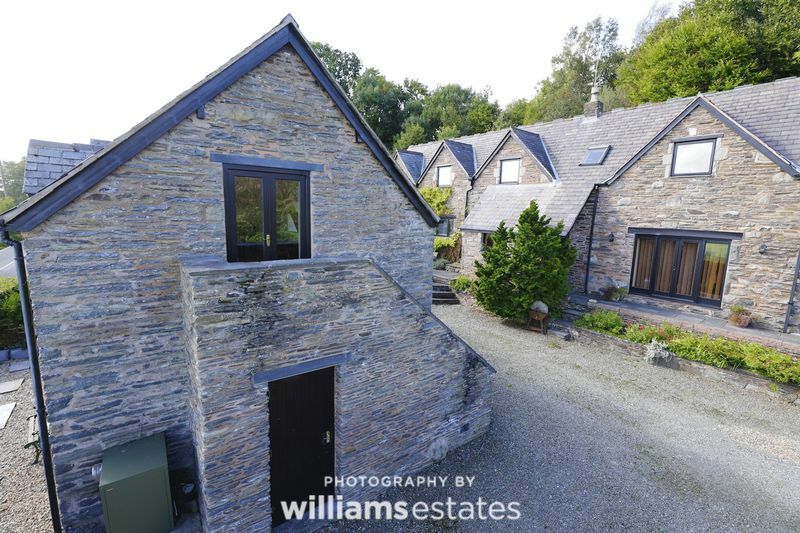 There is a large gravelled courtyard with parking for multiple vehicles. 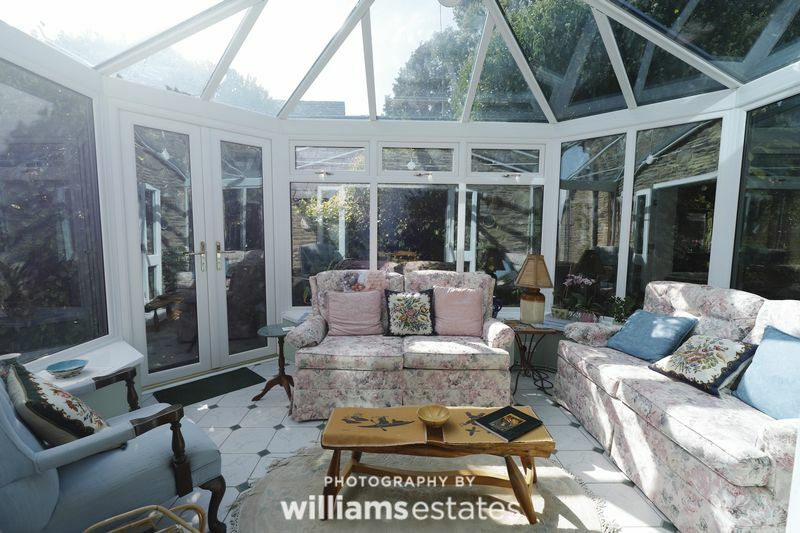 Viewing is essential to fully appreciate this property. 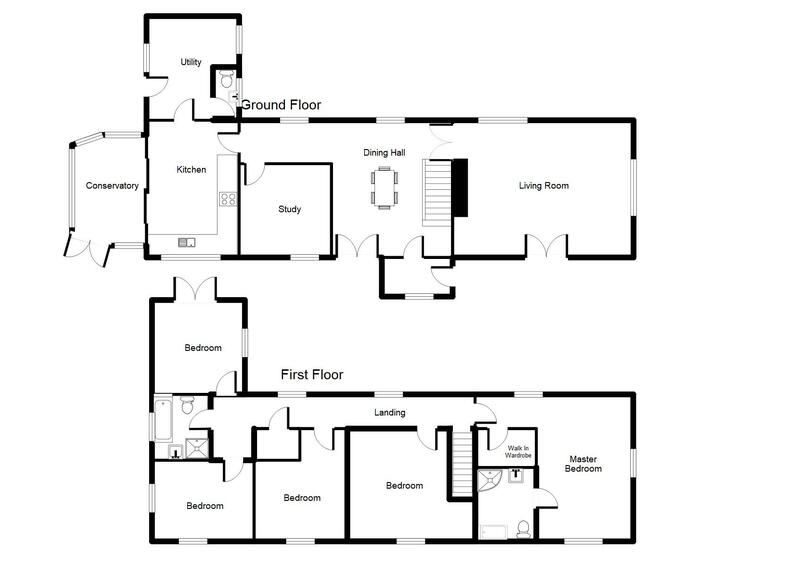 EPC F 33.